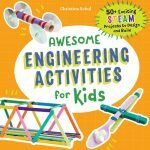 Around here we love STEM activities. We also really like marshmallow Peeps. 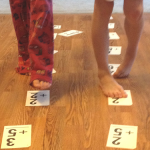 This week we put the two together to have lots of fun with STEM activities using Peeps. 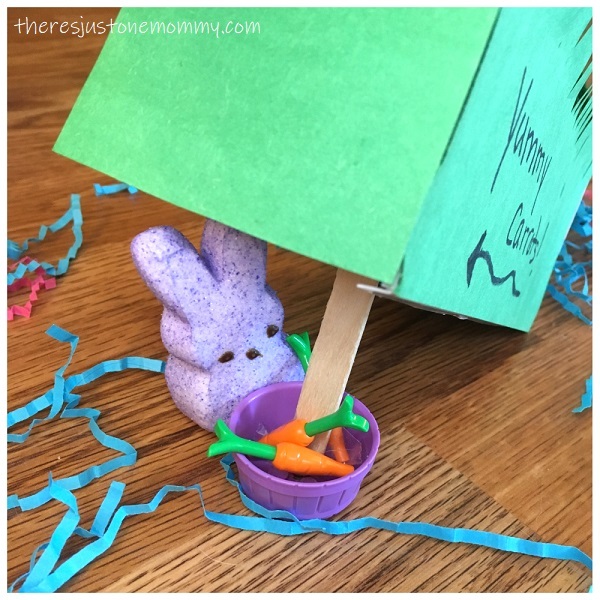 Your child will have fun making a Peeps bunny trap in this simple Peeps STEM challenge. 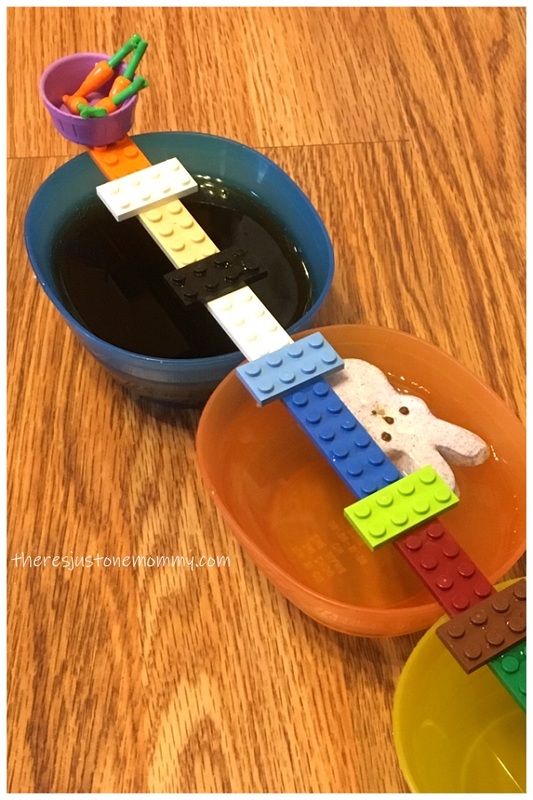 This STEM project is a fun way to use some of that Easter candy. 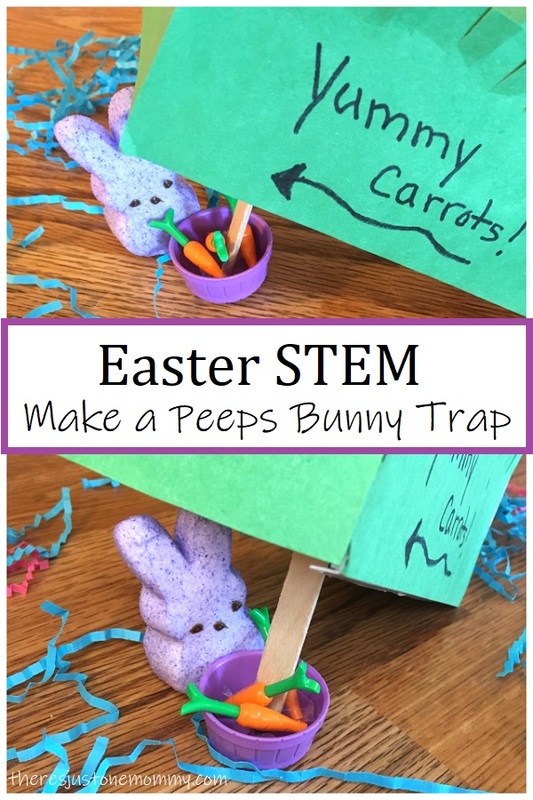 Your child will also have fun with this Peeps catapult STEM challenge, complete with a game idea using those empty Easter baskets. 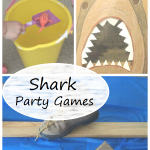 As you might have guessed, this kids activity was inspired by how much fun we had building a Leprechaun trap back in March. Designing and building traps is always fun! Affiliate links have been provided below. See my full disclosure policy for more details. Before starting, make sure you have plenty of Peeps. You know a few are going to disappear before those traps get made! Have your child use the paper and pencil to sketch out their ideas for their very own Peeps trap. For younger children you may want to suggest some trap ideas. How would they make a pit trap? Could they make a trap with a craft stick and a box? You could increase the challenge for older kids by limiting how many items they can use. Or you could suggest they try making their very own Rube Goldberg inspired trap. 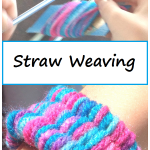 Encourage them to get creative with their design. And don’t forget the trap needs something as bait! Once they have their idea sketched out, it’s time to start building. Remind them that it is okay to change your trap design if needed. Seeing what works and what doesn’t and making the necessary changes is all part of the engineering process. Once they have the trap built, let them test it out with one of the marshmallow bunnies. My son had fun walking bunnies across his narrow Lego bridge as they tried to get to the carrots. The unlucky ones fell into the liquid-filled pit traps below. Making a Peeps trap is a fun Easter STEM challenge. After all, those marshmallow bunnies and chicks are synonymous with the holiday season. 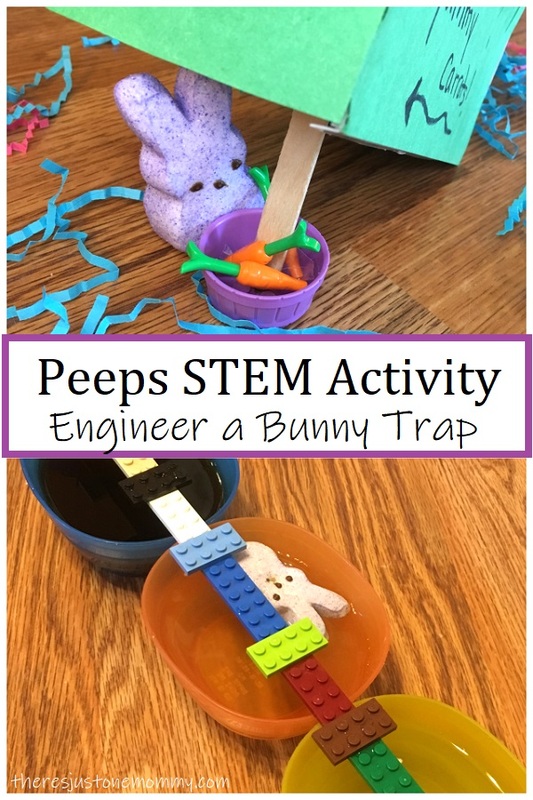 This project is fun for kids of all ages, and Peeps STEM activities are the perfect way to use up some of those super sugary treats.